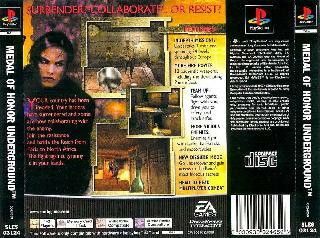 A great FPS shooting game at the time, remember how shocking it was to see a wall made of human skulls on one of the first levels. 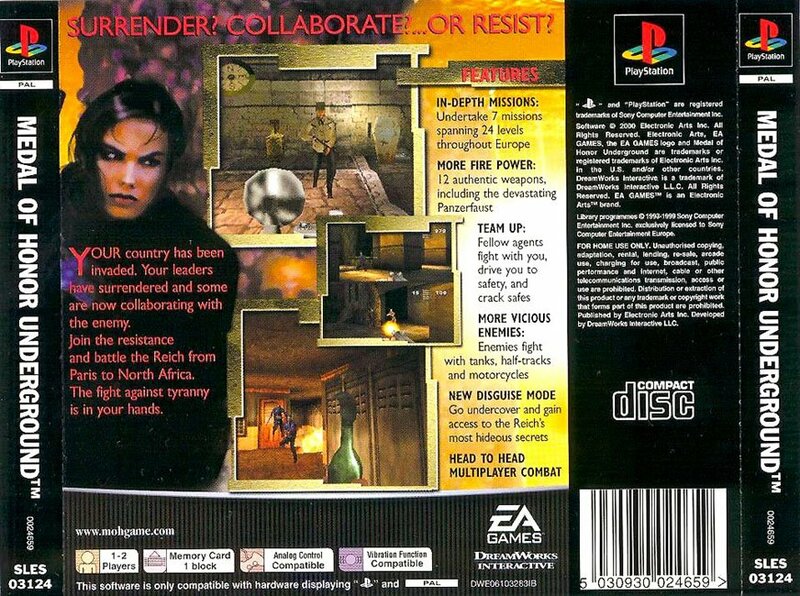 Also great multiplayer for its time, with some fun characters and nice maps. A great game in general at the time but it hasn't aged very well. Now you can add videos, screenshots, or other images (cover scans, disc scans, etc.) 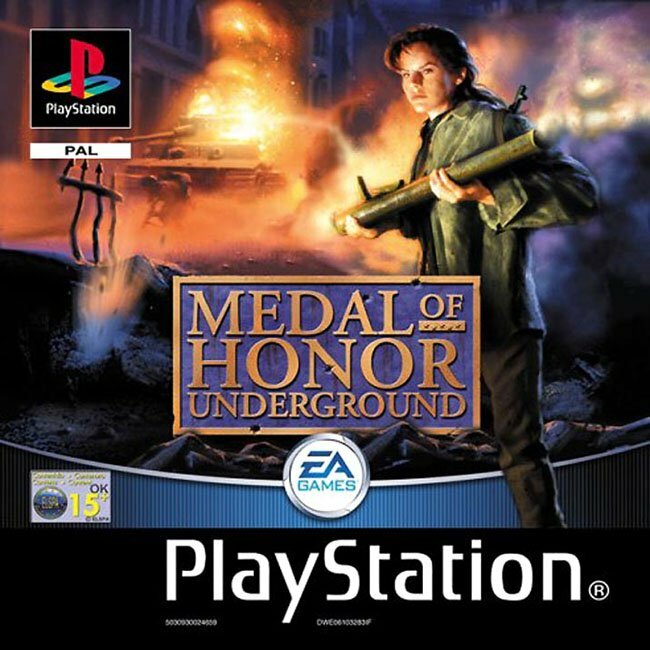 for Medal of Honor - Underground (E) to Emuparadise. Do it now!